We are a family of 5 (my husband Hervé, myself and 3 girls between 3 and 7). We own a 3 students flat just close to our house. We speak spanish, italian, english, portugese and swedish. 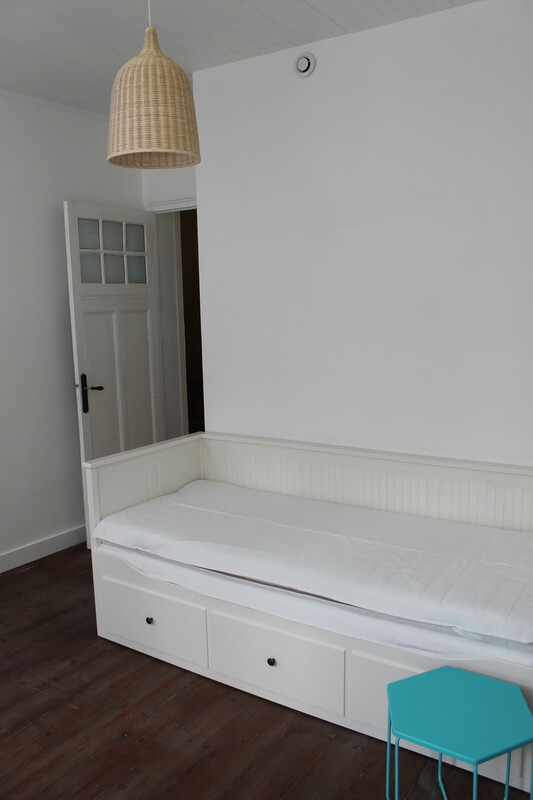 The flat is for 3 people, it's newly renovated, convenient, 60 square meters, organised on 2 floors. First floor : 2 rooms and 1 bathroom to share / Second floor : 1 room, kitchen, 1 bathroom. Wi-Fi available - Non smoking environment - Possible to park your bike. 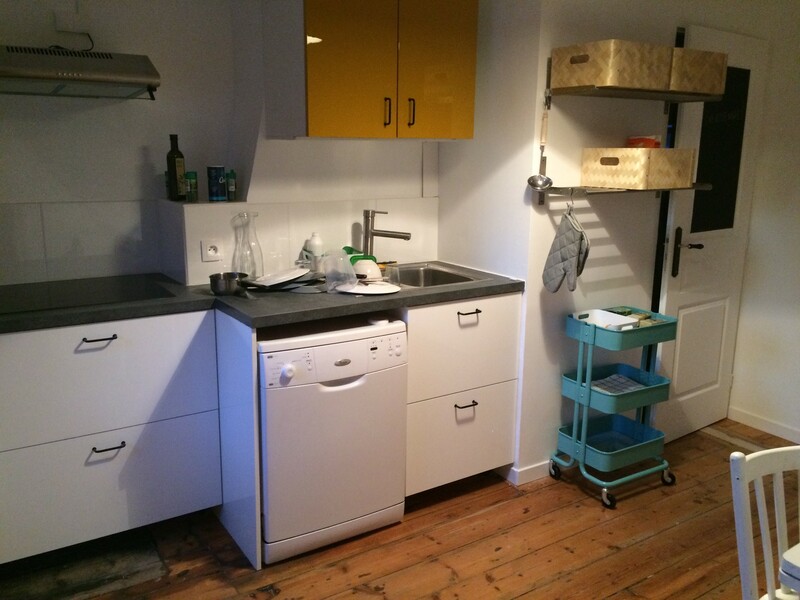 Monthly rent : 360 euros + 20 euros for electricity (including water and internet). 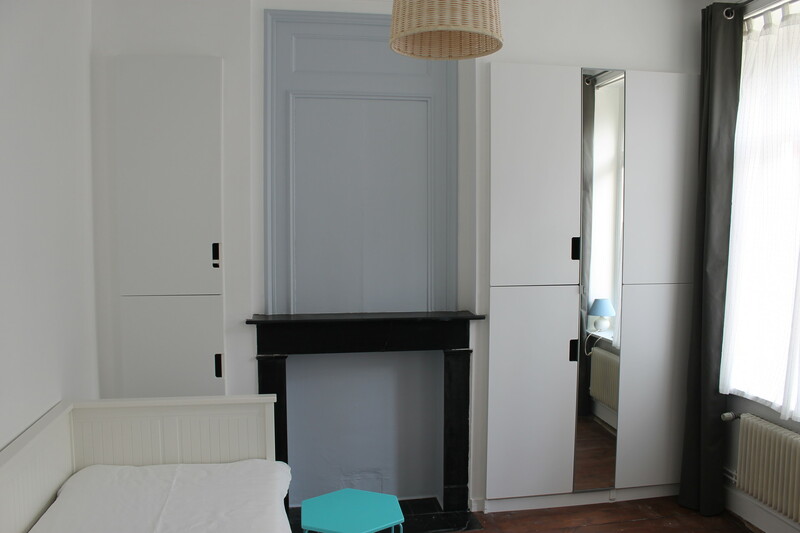 The flat is ideal for students in University Lille 1 or Lille 3. You are between 20 and 30 years old, you have already experienced sharing a flat. You want to share good time with the other two students. And at the same time, you want to live in a calm and clean environment. We ask a one-month-rent deposit and your home insurance policy.